Wasps and hornets are bothersome, yet necessary, insects. But even if they are an important part of our ecosystem, nothing is quite as annoying as hornets and wasps flying around your yard while you're trying to enjoy a day outside. In addition, these insects may pose a health risk—hornet and wasp stings can hurt quite badly, and some people are allergic to these stings. 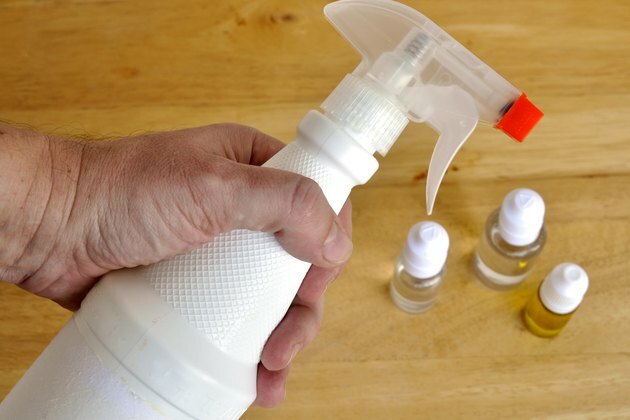 If you need to rid your garden of hornets and wasps, choose an eco-friendly method rather than using a commercial toxic insecticide. 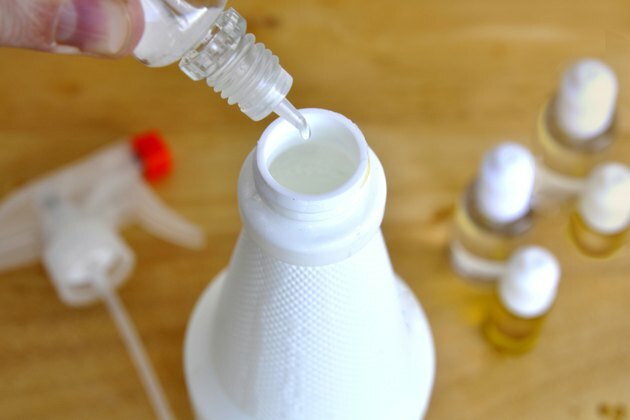 Fill a clean, empty spray bottle with ½ oz. citronella oil, 1/8 oz. pennyroyal oil, ¼ oz. lavender oil, 1/8 oz. tea tree oil and 1/8 oz. jojoba oil. These essential oils can be purchased at most health food stores or pharmacies. Shake the bottle well to thoroughly combine the ingredients. 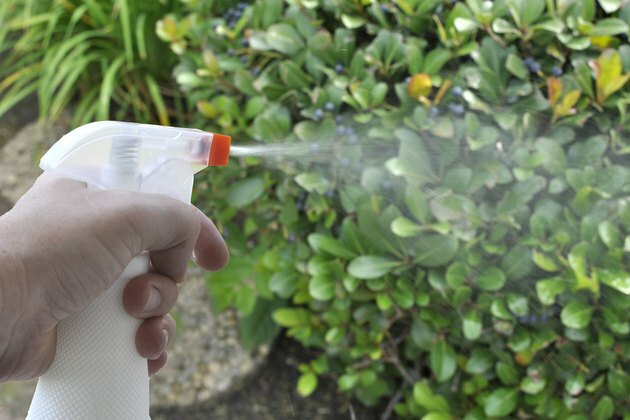 Spray the mixture around the yard, on outdoor furniture, and even on clothing to deter hornets and wasps. 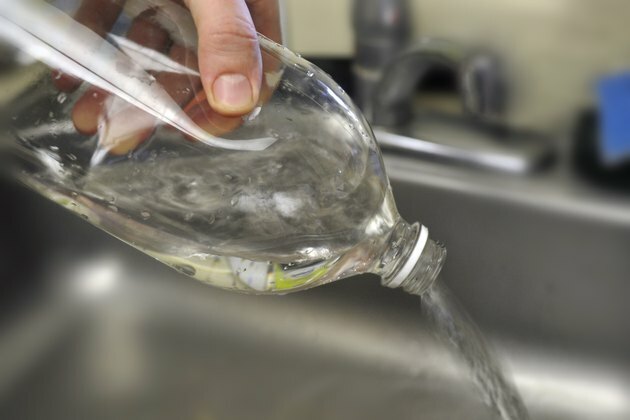 Thoroughly rinse out an empty 2-liter soda bottle with plain water. Cut the top off of the bottle. Use a sharp knife and make the cut carefully at the point where the sides of the bottle begin to even out with the width of the bottle. On most 2-liter soda bottles, this point is just above the label. Place bait in the bottom of the bottle. 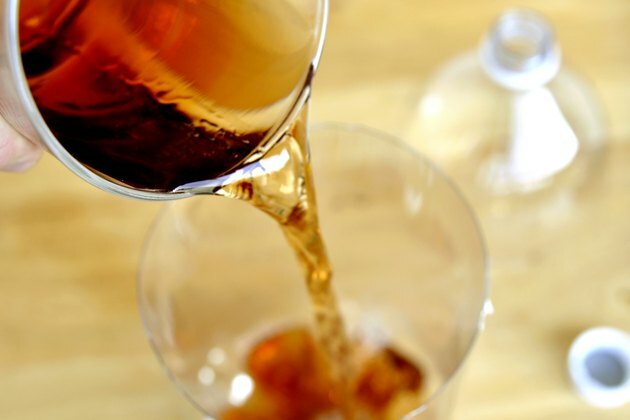 Beer, sugary soda, fruit juice, and wine are some examples of good wasp and hornet bait. Place about 2 inches of bait into the bottom of the bottle. 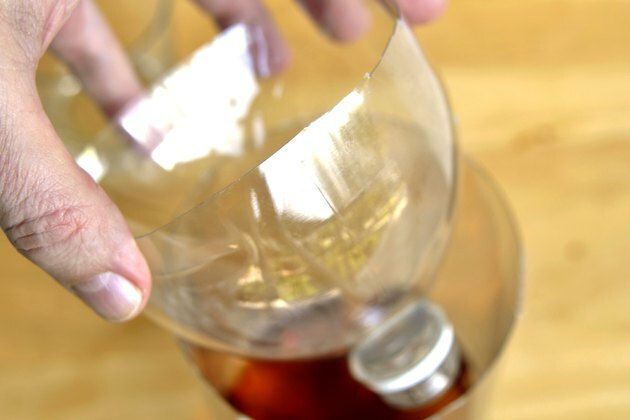 Situate the top part of the bottle that you cut off upside down into the bottom part of the bottle (without the cap). Make sure the two pieces fit snugly with one another. Apply a few pieces of duct tape along the edges if the pieces are not snug. Place the trap in places you've seen wasps. The idea is for the wasps and hornets to fly down into the funnel of the trap to get to the bait and drown before they can get out. 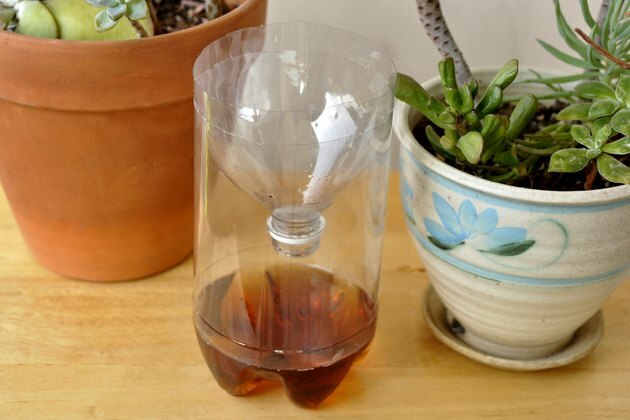 Empty the trap and refill it with new bait every few days, or as you begin to see dead insects in the bottle. 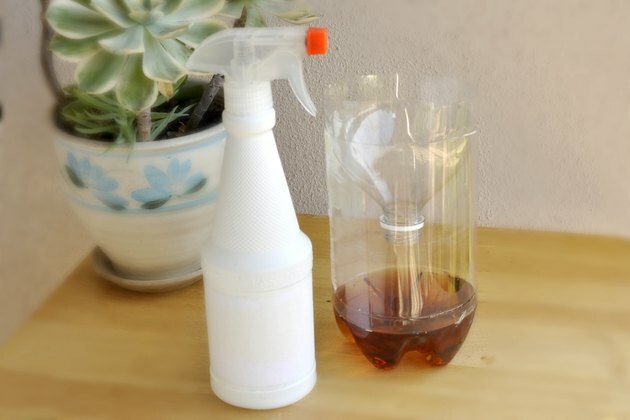 Place the trap in a large bucket of water for about 30 minutes before emptying it to make sure all the wasps and hornets are dead before you clean it out.